SkyPerfecTV! is Japan’s biggest Satellite TV provider. 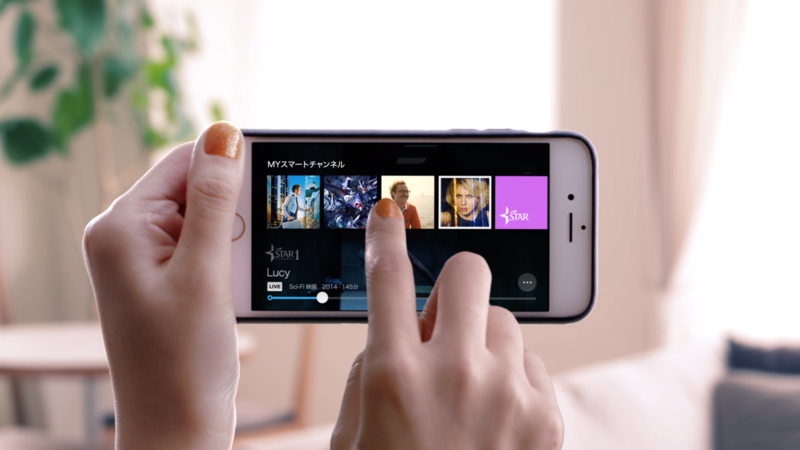 We designed a next generation OTT platform that features the best of live television and On Demand experiences for web and native apps. 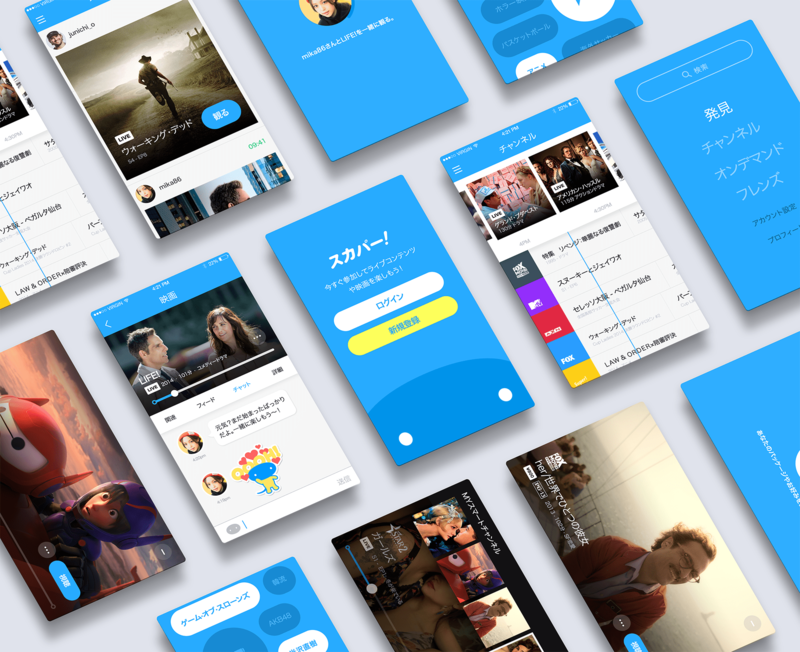 Two primary challenges we had when designing the product was to understand the Japanese market and to combine the on-demand contents and linear TV channel watching experiences together. Since SPTV! 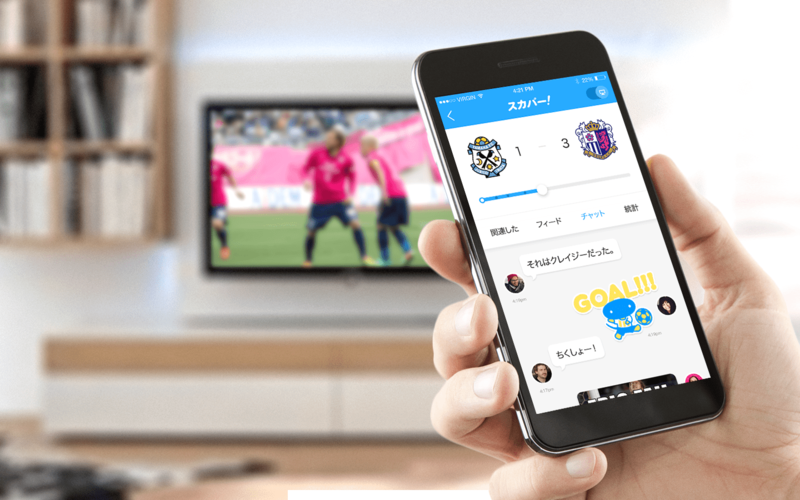 's on-demand audience is primarily soccer channel subscribers, we also concepted for future phases of the product that included co-watching experiences.